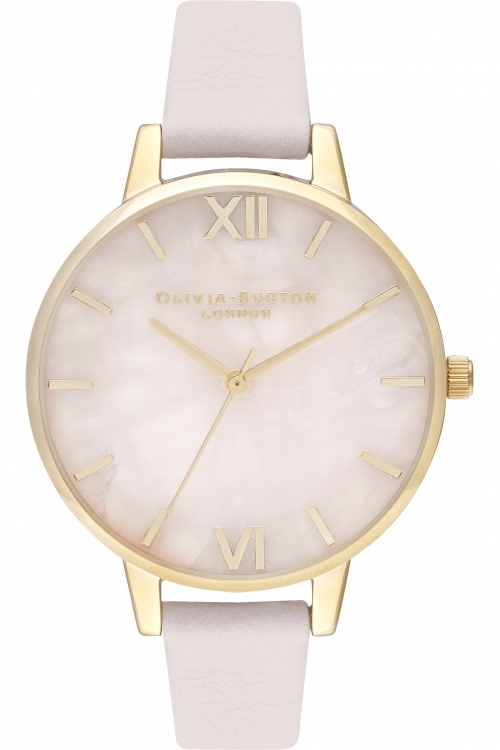 Olivia Burton Semi Precious Silver & Blossom OB16SP20 is an amazing and trendy Ladies watch from Semi Precious collection. Material of the case is Stainless Steel and the Two tone dial gives the watch that unique look. We ship it with an original box and a guarantee from the manufacturer.